A growing number of Adobe Premiere Pro CC users has reported on the Adobe support forums that the app has blown out the speakers in their MacBook Pro notebooks (via MacRumors). 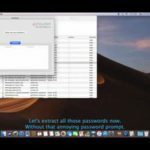 Affected users say the app suddenly caused loud, distorted audio to play through their MacBook Pro speakers, causing permanent damage. 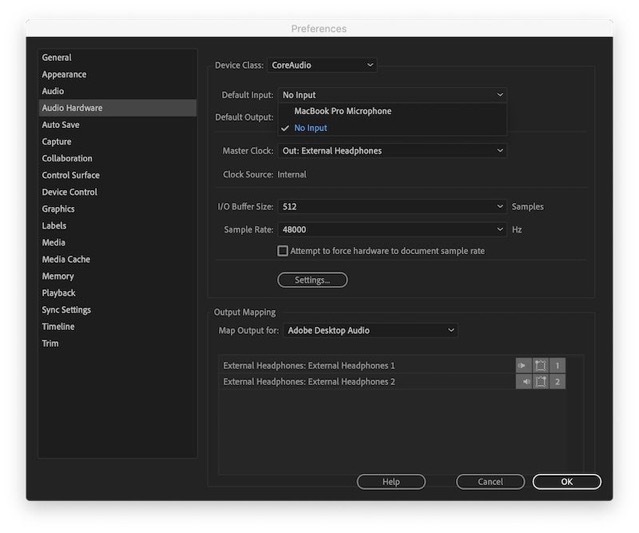 The discussion topic was posted in November, and there are replies from affected users through January, suggesting that the apparent bug is present in both versions 12.0.1 and 12.0.2 of Premiere Pro CC for Mac. It’s unclear when the issue began, how many users are affected, or what the exact cause is. Majority of users say the issue occurred when they were editing the audio settings of video clips, such as cleaning up the audio or enhancing the speech. Apparently, an Adobe representative has even advised ensuring the microphone is off when using these audio enhancement tools. This can be achieved by going to Preferences > Audio Hardware > Default Input and selecting No Input. One affected user from Canada took his MacBook Pro to the Genius Bar at an Apple Store and was provided with a repair quote of over $600 for his 2018 15-inch MacBook Pro. Adobe has not yet issued any official comment on the matter.